Start taking classes at Breath of Life Yoga and other studios! 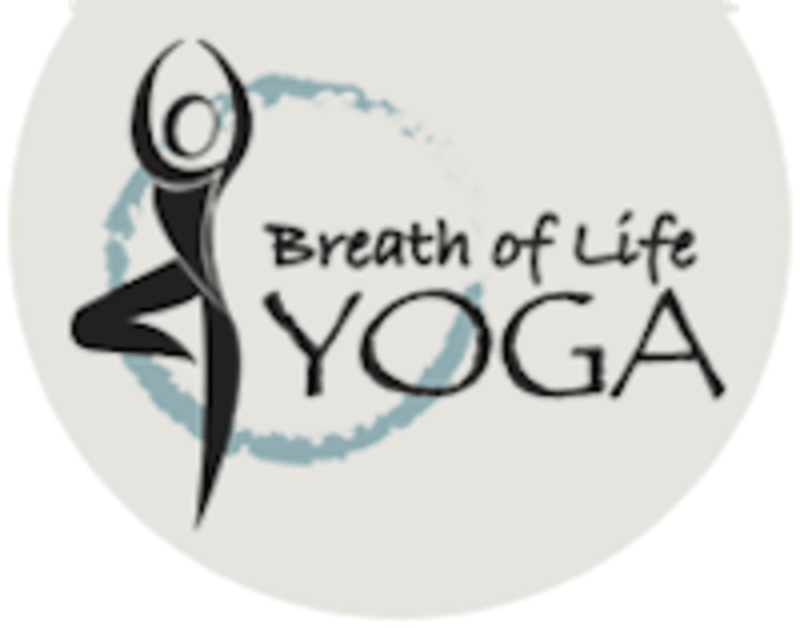 Breath Of Life Yoga offers a wide range of classes that focus on balance, strength, total body conditioning and breath. Their classes are designed to meet the needs of all levels and ages. They believe that everyone can benefit from yoga and want to provide high quality classes for anyone who wants to practice. Their instructors are all highly trained and are passionate about their practice. Benefits from attending the classes include increasing your core and back strength, increasing your flexibility, detoxing, total body conditioning, reconnecting with your breath, improving your sleep pattern, and much more. The Breath of Life Yoga studio is located at 13635 E 104th Ave, Suite 600 in Commerce City, Colorado. LOVE the teacher! She was amazing. The only reason I’m giving three stars is: why the mirrors at the front of the room? I’m trying to get out of my own head and stop judging myself. Putting mirrors there just makes me feel like crap. Great workout! Tara is motivating and supportive! Instructor was very welcoming and engaging. Great work out! Nice studio. Class was the first Zen at this studio and from my past experience was good. Grounding was the theme so a lot of positions on your back, would have been nice to have a little more diversity in poses.